I recently discovered a skunk under my porch. The smell was awful. I called and Chad arrived at my house later that day. 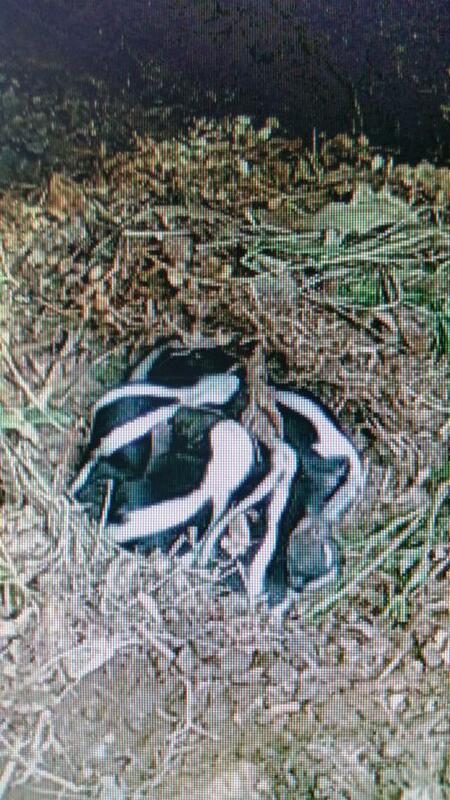 He removed baby skunks and the mother and relocated them humanely. Great service.